At UltraIT, our software truly is international as we have real estate clients from all over the world that are relying on us. From brand new websites to up-to-date systems, running your estate agency business has never been simpler with an UltraIT system, but what happens when the cutting edge meets the ultra modern? Dubai is the most densely populated city in the whole of the United Arab Emirates and is truly an international city. The rate of people choosing to up sticks and settle here is ever increasing, but is now the right time to go? As you can see from the photo below, Dubai is a very new city. In the 90's, it was very like the beginnings of Vegas in the US, it was nothing more than a dessert with a few office blocks. However as time has gone on, many developers and entrepreneurs have settled in Dubai and chosen to set up their business. One of the most obvious reasons is the high earning potential, as rates of pay here excuse the high living cost. The second reason is the high levels of disposable income, which any good investor will tell you, is a good idea to spend on property. Recently labelled 'the most secure investment ever', property is a great way to store large amounts of money and is only likely to go up in value, however property in Dubai is actually remaining at a steady level, but everything is pointing at a rise very soon, so if you're thinking of making the move to the UAE, now is the time to act. Dubai’s residential sales across-the-board declined in 2015, with villa sales prices down year-on-year by 11 per cent and apartments by 8 per cent, according to a report by Asteco, a leading real estate consultancy.Villas on Palm Jumeirah recorded price declines of 13 per cent over the year, dropping to Dh2,475 per square feet on average and The Meadows was also down 15 per cent to Dh1,150, says the study, which provides a review of last year and 2016 outlook. A total of 13,500 apartments and 800 villas were added to Dubai’s residential real estate supply in 2015, and a further 22,000 apartments and 7,700 villas are scheduled to be delivered in 2016, with downward rental rate pressure likely to continue through to 2017, says the report.The report flags the impact of delayed project delivery in 2015 and a large pipeline for 2016, coupled with the demand slowdown and continued low oil prices, as an indicator of market prospects this year, with both rental rates and sales prices coming under further pressure. 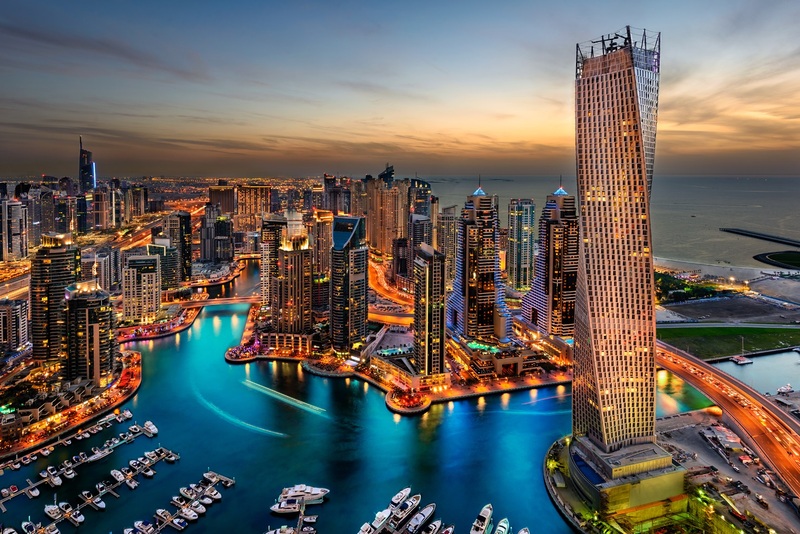 UltraIT are proud to have offices in Dubai meaning that you can experience the up-to-date, super sleek and extremely reliable estate agent systems that you need to run your business. From mobile apps to digital displays, our add-on packages allow you to control every single aspect and to ensure you're always at the cutting edge of technology. With ourmost recent updatenow live, we are getting more clients than ever before who can't wait to choose UltraIT for the best systems available at an affordable price range.